DAYTONA BEACH, Fla. (May 14, 2013) – NASCAR announced today that NASCAR Nationwide Series crew chief Adam Stevens (No. 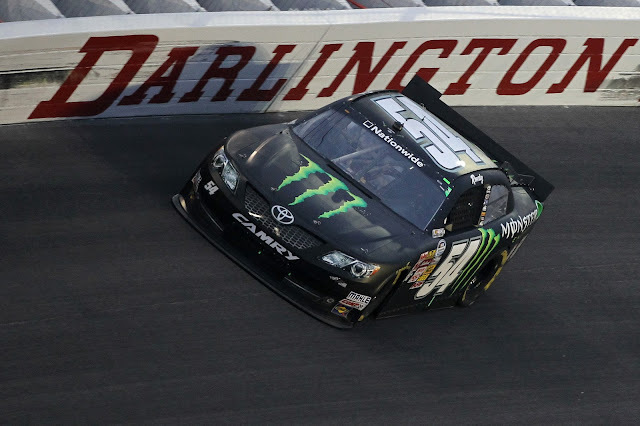 54 team) has been fined and placed on probation for violations during this past weekend’s event at Darlington Raceway. In addition, the team’s car chief Christopher Landis has been placed on probation for the remainder of the year. Stevens has been fined $10,000 and placed on NASCAR probation until Dec. 31. Landis has likewise been placed on NASCAR probation until Dec. 31. The infractions were discovered during opening day inspection on May 9.